I WAS just a small kid when I started taking the LRT (Light Rail Transit) to school every morning with my two older brothers. 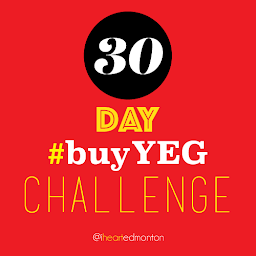 We would board at the Clareview Station and get off at the very next stop, Belvedere, before catching a quick bus to North Edmonton Elementary School. In high school, I would take the LRT downtown, or use it to get to and from work, or to an Oilers game or concert at Rexall Place, or even when I was skipping school to meet up with a friend at the University. Edmonton's LRT crossing the North Saskatchewan. Actually, more than 100,000 people use the LRT every week, and those numbers will continue to climb as Edmonton’s population grows, and as the LRT itself expands across every corner of town. It’s an epic undertaking for the City, but not so different from when the City first came up with the concept of Western Canada’s first rapid transit system back in the early ‘60s. After 12 years of planning, three years of construction, and a year of testing, the LRT line from Belvedere to Central Station finally opened up to the public, just in time for the 1978 Commonwealth Games. 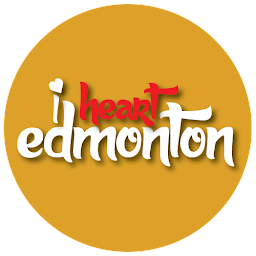 With a population of about 450,000 at the time, Edmonton became the first North American metro with a population of less than one million to build a modern light rail transit system. Since then, the LRT’s Capital Line has expanded north to Clareview, and south all the way to the University of Alberta by 1992. Further south expansion continued with the arrival of the Health Sciences Station in 2006, the McKernan/ Belgravia Station in 2009, and both the Southgate and Century Park terminals in 2010. Currently the last station, Century Park, of the LRT's Capital Line. In 2015, the LRT’s new Metro Line went into service, connecting Churchill Square in the downtown core to MacEwan University and NAIT. 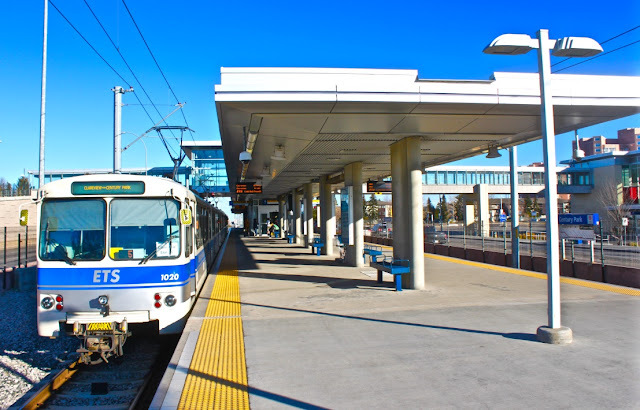 There are substantial plans for the future of the Metro Line as well, which will see the LRT stretch all the way into neighbouring St. Albert. A third track, the Valley Line, is a lofty proposal that will see nearly 30 new stations that will link Mill Woods in the south to Lewis Farms in the west, with stops at some major arteries like Bonnie Doon, the Quarters, Glenora, and West Edmonton Mall. 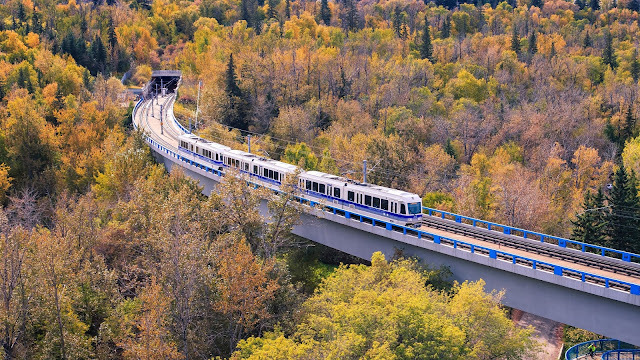 In a widespread city such as Edmonton, the arrival of a comprehensive rapid rail transit system is imperative for growth, inclusivity, practicality, and maintaining a level of environmental and social responsibility.